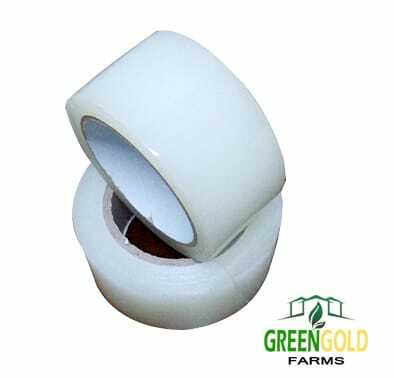 Greenhouse wiggle wire and lock channel is a quick and secure way to install your polyethylene plastic to your greenhouse. 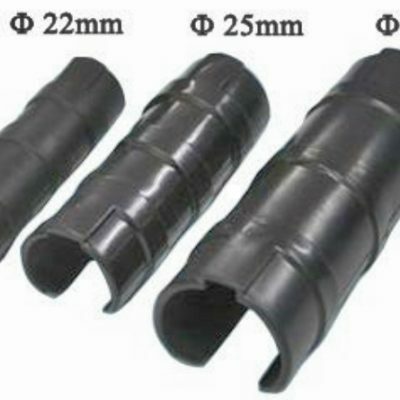 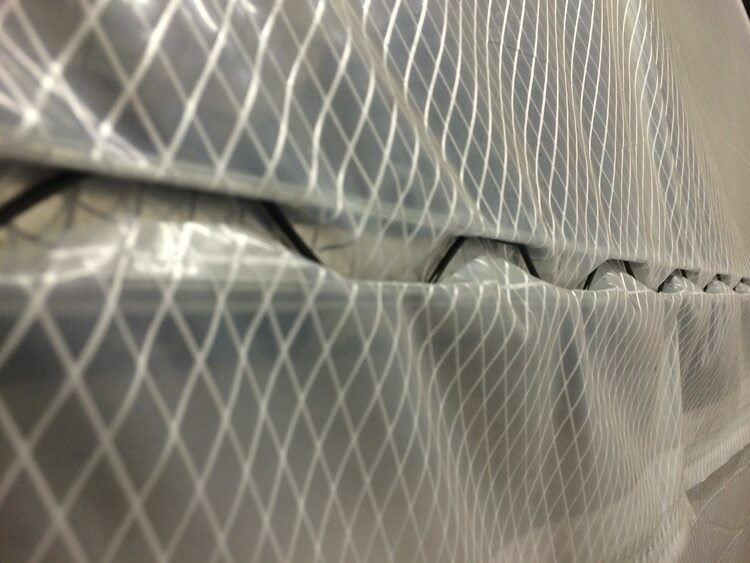 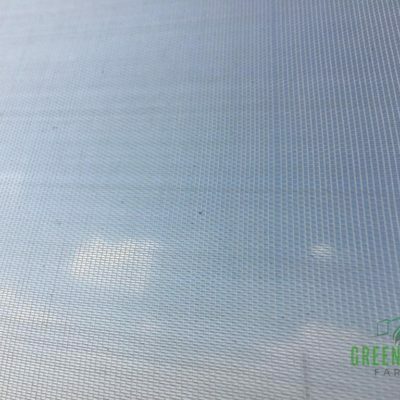 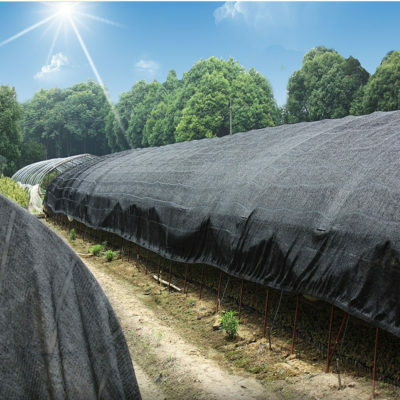 The wiggle wire and lock channel creates a more secure hold of the polyethylene plastic to the greenhouse since its a continuous connection to the greenhouse structure. 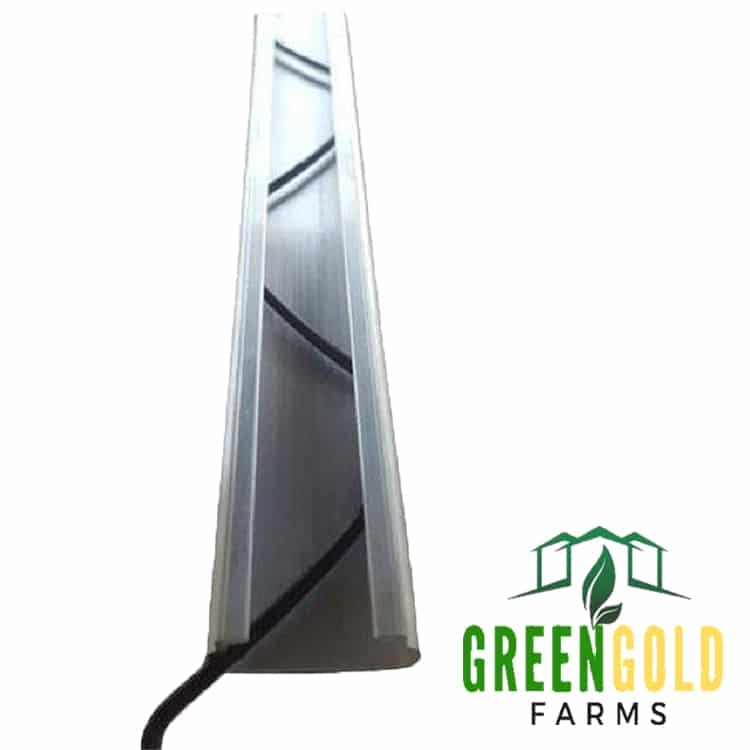 Wiggle wire will hold tight to the greenhouse for the entire length vs staples or screws which are spaced every 1 to 2 feet. 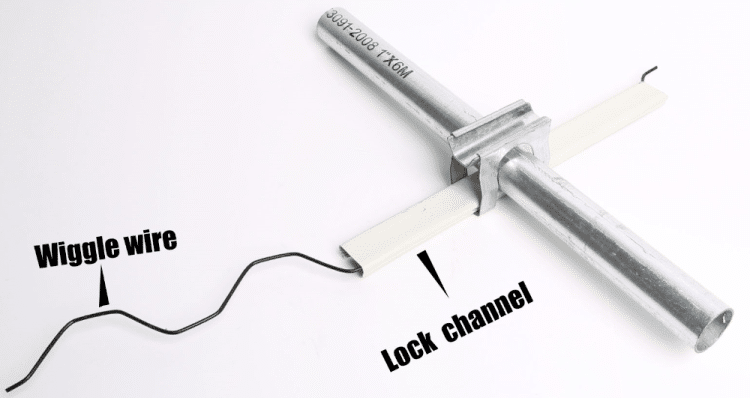 The lock channel is easily installed to the greenhouse structure as long as you pre-drill the holes or weld directly onto your frame. 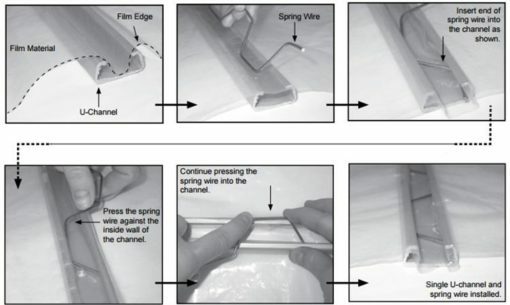 Once the lock channel is installed and you drape the polyethylene plastic over your greenhouse, you just need to stretch the plastic and “wiggle” the wire up and down to lock the greenhouse plastic in the U Channel. 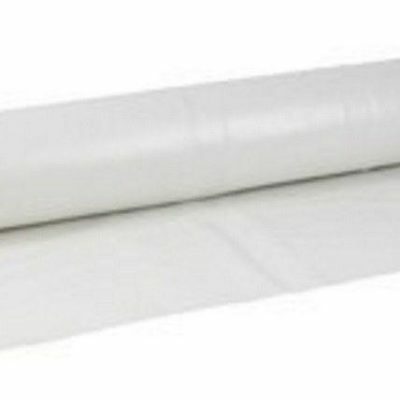 If you need to re-stretch the polyethylene plastic for any reason it very easy to remove. 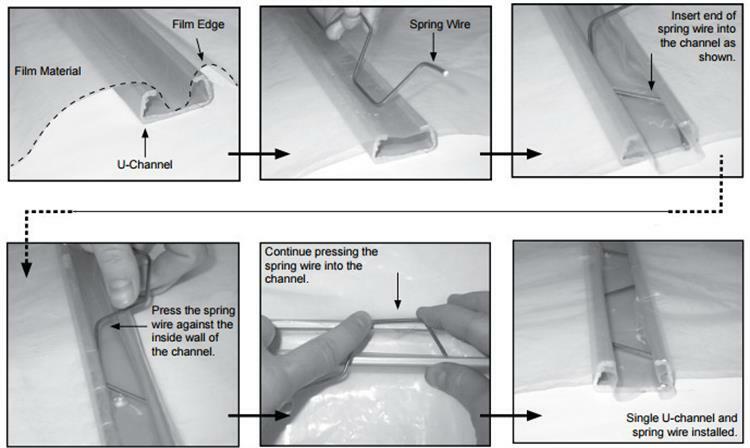 To remove the wiggle wire just “wiggle” the spring wire up and down the opposite way that you installed it. 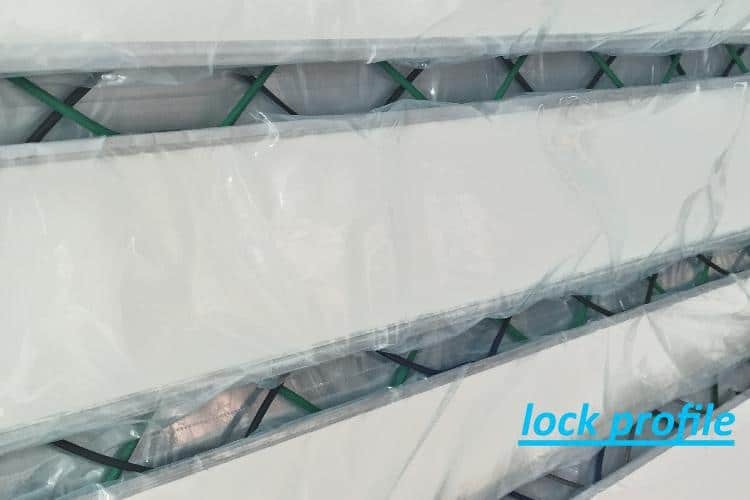 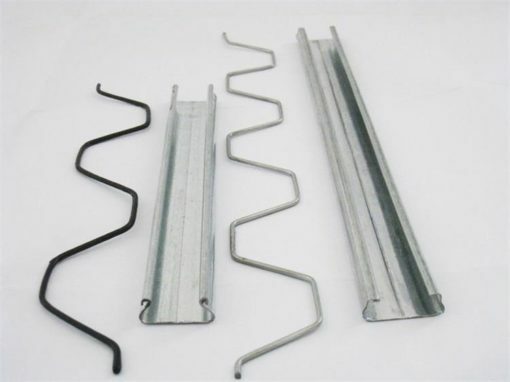 Galvanized steel film channel locks are designed to secure UV plastic film and fine mesh netting to greenhouse frame. 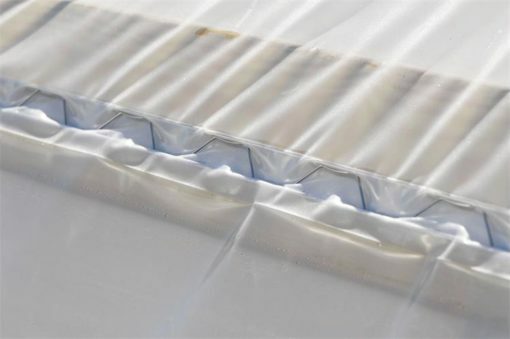 It works together with wiggle wires to make greenhouse film, shade cloth and curtain installation fast and easy.